Watch online Zee Marathi TV all serials. Online Watch Zee Marathi TV 2019 dramas list HD. Listen your favorite Zee Marathi TV Songs. 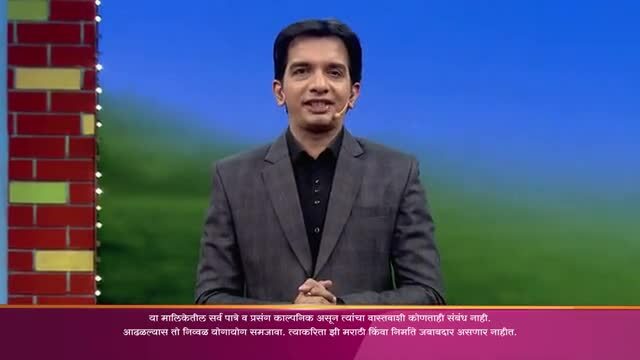 Zee Marathi TV include a mix of family dramas, comedy shows, reality, crime or horor shows. watch all dramas of Zee Marathi TV channel online with best quality vidoes. you can watch all Zee Marathi TV old or new drama serials on GilliTv. Follow your favorite tv Channel Zee Marathi TV or Drama Serials for upcoming videos. 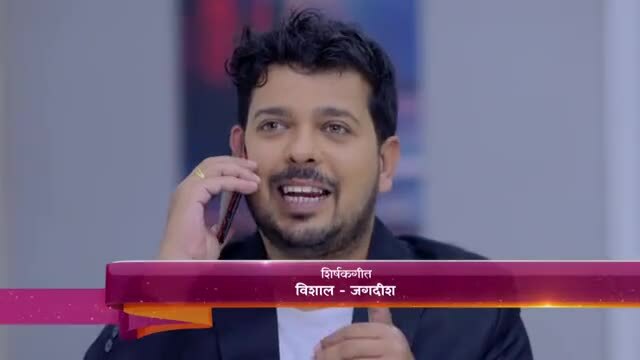 The serial ‘Grahan, currently being played on Zee Marathi will reveal ..
‘Tumchya Sathi kay Pan’ is a show that will make the couple relive the..
Chala Hawa Yeu Dya (abbreviated as CHYD) is an Indian television show ..
Music connects hearts and souls, surpassing barriers and external fact..
Love thy neighbours” is the mantra towards a cordial relationship. In ..
Swarajya Rakshak Sambhaji (English: Empire Protector Sambhaji) is a hi..
every adding a new TV show coming on various channels including the Ze.. The series ‘Ratris Khel Chale‘ popularized Pandu, that is, the author ..
Beauty is not what appears on the exterior, however it is what is with..
Lagir Jhala Ji is a new serial of Zee Marthi will hit screen on the ve..
Filmmaker Kiran Rao has turned a new leaf by singing a Marathi song fo..
Dil Dosti Duniyadari is a Marathi television sitcom produced by Sanjay..
Ranavijay Gaikwad aka Rana is a elder son of Prataprao Gaikwad who is ..
Naktichya Lagnala Yaycha Ha’ is a story that belongs to ‘Deshpande’ fa.. They say Husband and Wife are two wheels of a cart. But what if a whee.. The story centres around the funny encounters of an aged couple Rajabh.. This series is based on Lord Martanda Bhairava aka Khandoba , a reinca..
Gurunath gets extremely happy on finalizing the deal with the foreign ..